Here is the movie Double Dhamaal box office collection which is an Indian comedy film and sequel to the hit film Dhamaal 2007, and and the second installment of Dhamaal film series. This film is directed by Indra Kumar, produced by Indra Kumar and Ashok Thakeria. 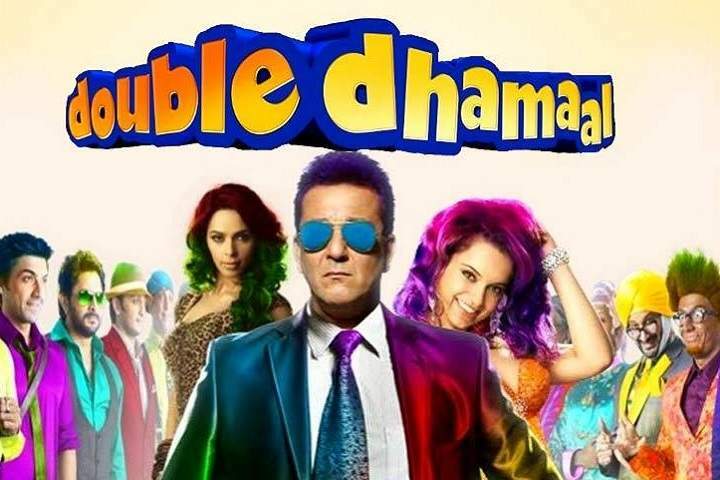 Movie Double Dhamaal stars Riteish Deshmukh, Arshad Warsi, Javed Jaffrey, Aashish Chaudhary, Sanjay Dutt, Kangana Ranaut, and Mallika Sherawat in key roles.